If you were in Windsor or Tecumseh on September 29, 2016 you would have witnessed a record rainfall of 91 mm (reported from Windsor Airport). 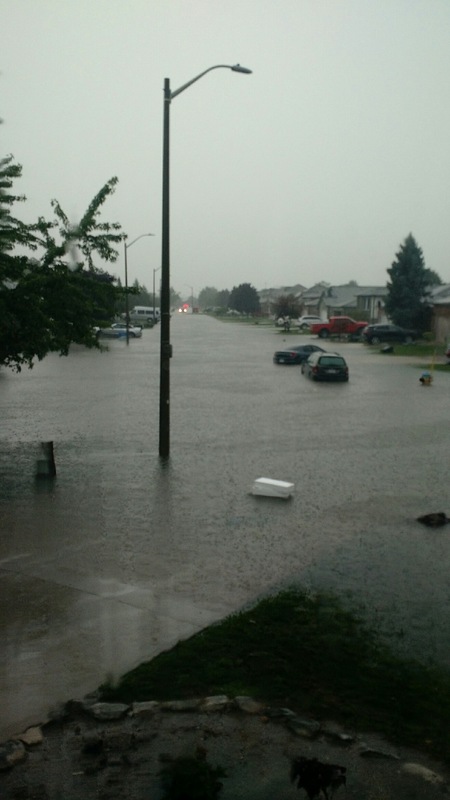 Tecumseh received more than 190 mm of rainfall from the same storm system. 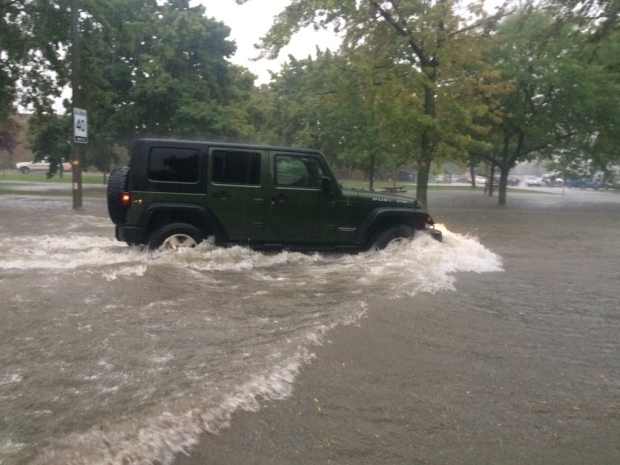 Both Windsor and Tecumseh declared a state of emergency due to the unforeseen circumstances of mass flooding of streets, parking lots, hundreds of homes and busy roadways. There are plenty of neighbourhood streets that were flooded to the point of residents choosing a boat or floating swan as their preferred method of travel down the block. 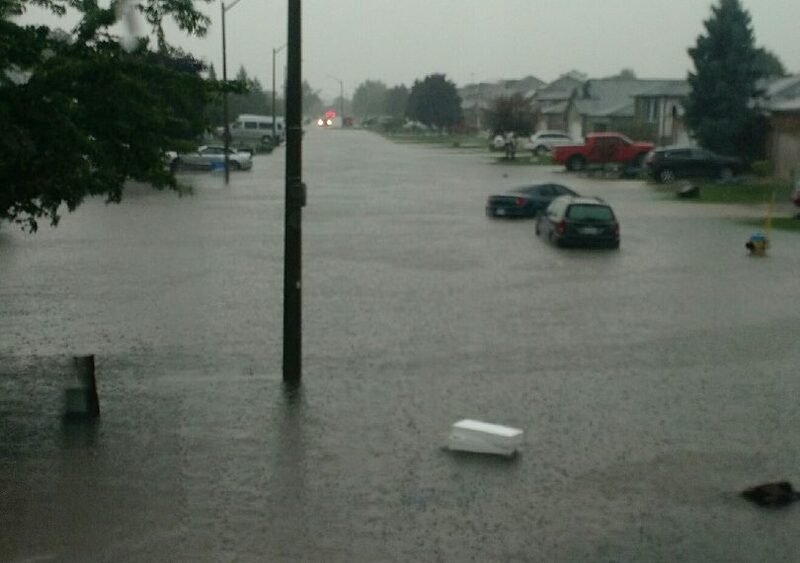 Many local residents of Windsor-Essex County are faced with floods in their basement. I feel for every home, personally for this frustration and devastation. If you were inundated with floods from clean water, there is a form of relief! The Ontario Government launched a program in August of 2015 called the Disaster Recovery Assistance for Ontarians. The focus of this program is to offer financial assistance to residents that have been affected by a natural disaster. 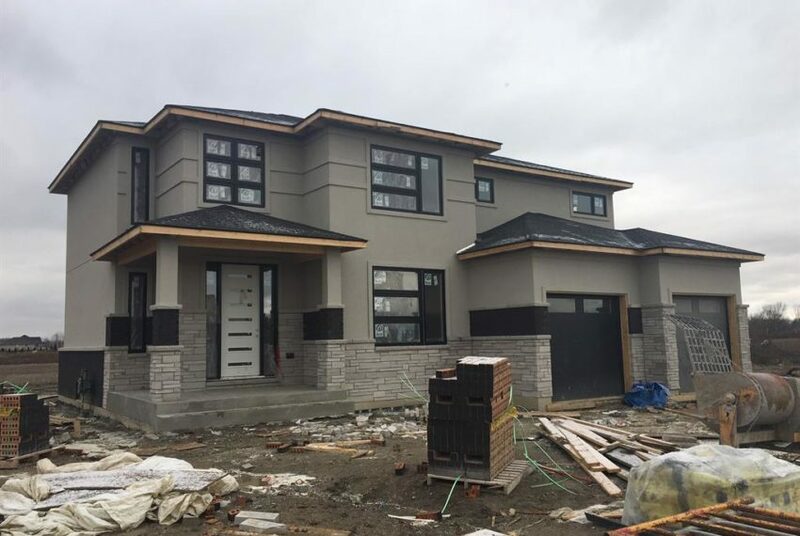 Windsor, ON and Tecumseh, ON have not been listed yet, however, it is worth keeping an eye on this site (Active Disaster Recovery Assistance for Ontarians Programs)for when the program becomes active and the website has been updated. While you wait for information updates from the program listed above, there is an alternative from the City of Windsor available. 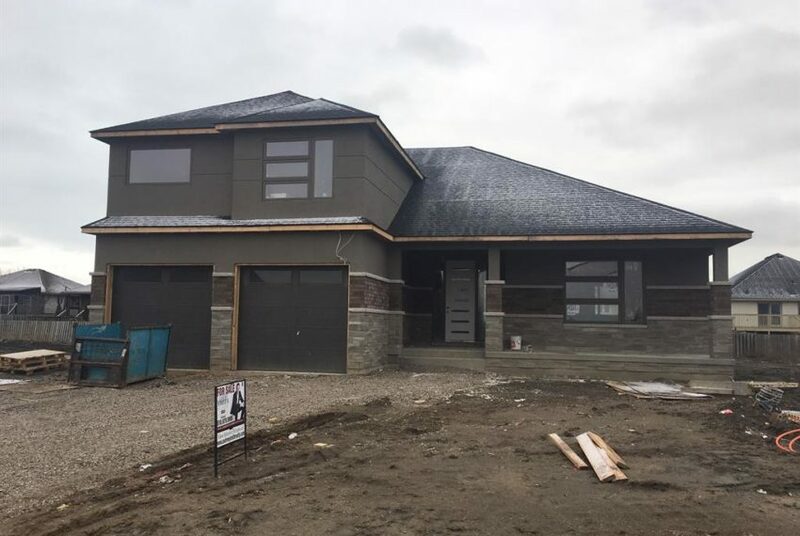 The program does not cover replacing an existing sump pump, upgrading a sump pump, adding an additional sump pump, installing a sump pump when the foundation drains are already separated from the floor drain or sanitary sewer or work performed for which a permit cannot be obtained. 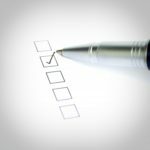 The Town of Tecumseh has encouraged residents to fill out this survey to track local damage due to the flooding. If you are going to start working on your basement, be sure to take plenty of pictures of the damage, any items that will be discarded or that have been destroyed. This will allow any insurance adjusters or financial assistance programs to compile a complete documentation of the flood that effected your residence. If you are looking for some answers on how to proceed after experiencing a flood. Here is a decent resource for what to do after a flood. Be safe, don’t risk your safety or health to clean up the mess. If necessary, hire a professional to clean up or remove the damaged portions of the basement.